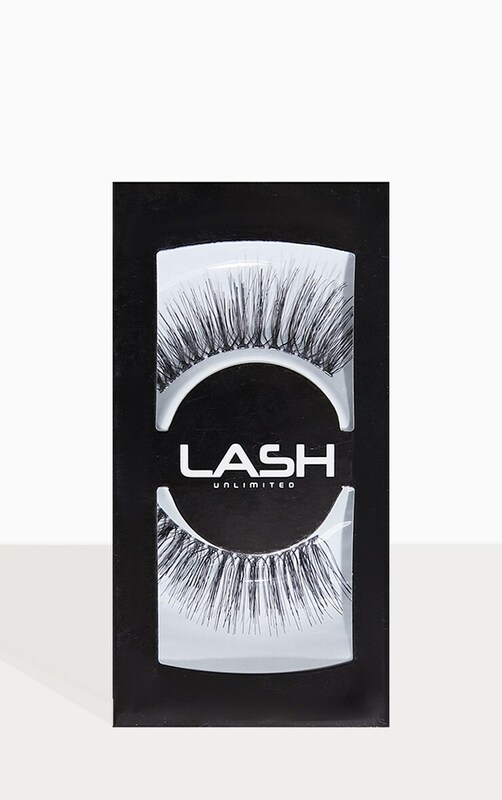 Prepare to flutter the longest lashes around with Lash Unlimited style #4. 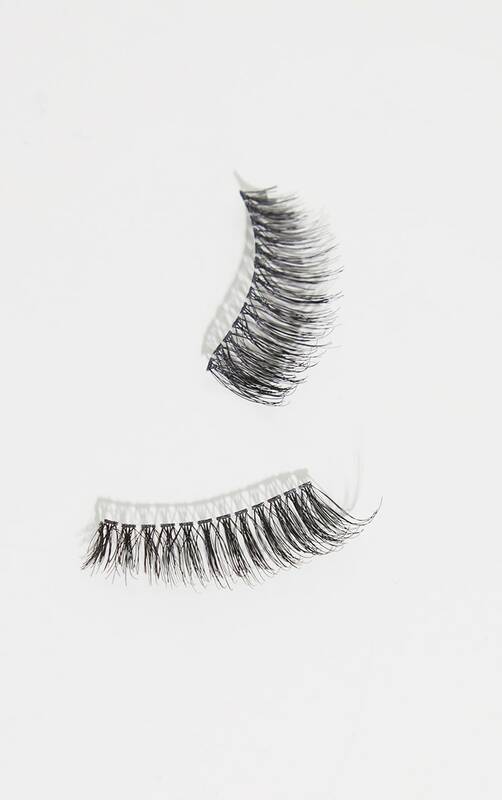 Thanks to a slightly tapered finish, these lashes offer dramatic length without compromising on comfort. 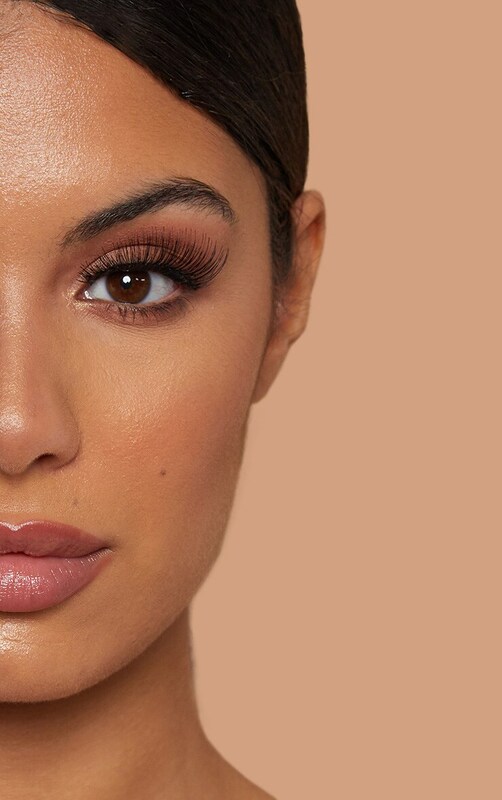 The curl to the lashes and elongated ends help to make your eyes appear bigger and bolder.